The Oliva NUB Connecticut 358 is finished with a smooth, silky wrapper. Mellow and creamy to start, with a rich, somewhat sweet core. Mild to Medium-bodied with a rich, milky texture. A short, somewhat fat flavor bomb designed to give you the blender's intent from the first puff. 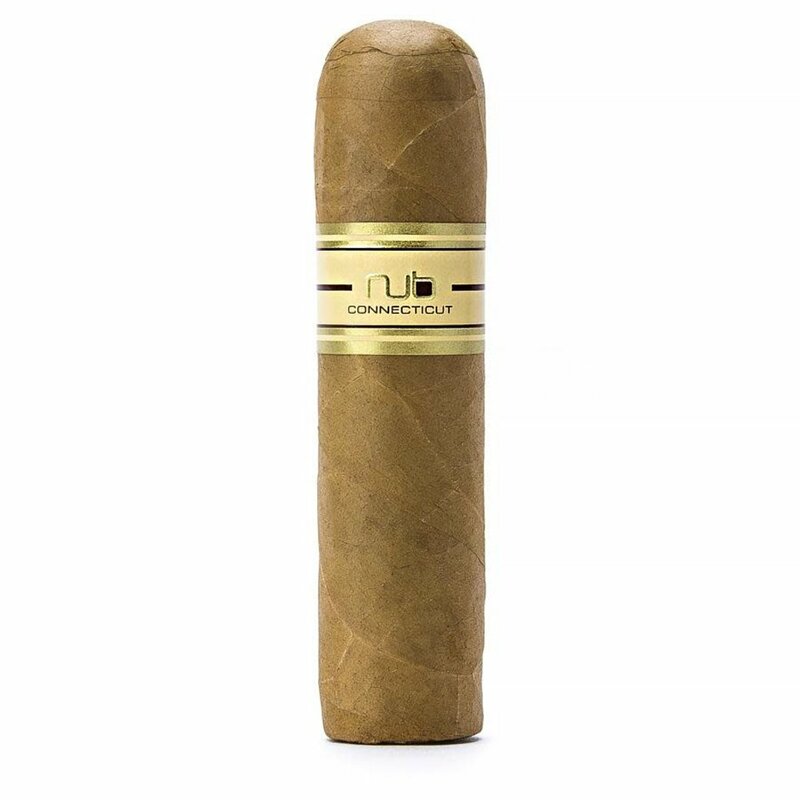 The NUB is an iconic cigar of big proportions.